This investigative presentation, based on a two-month research period conducted in Budapest and the surrounding cities of Cluj, Vienna, Prague and Bratislava, reflects on the artistic field and social realms encountered here. From the outsider perspective of a curator-in-residence thrown into a scene where contemporary iconoclasts and heavily symbolic politics prevail in public debate and affect the cultural field beyond imagination, this visual lecture aims to discover and name territories of actively negotiated public spaces. It is these, if any, that could make a difference. The presentation lecture focuses on two questions, the first being: how outstanding examples of artistic practices could constitute public space? Besides an overview of contemporary practices derived from a diversity of artist meetings and talks conducted in the past two months, the idea of the Ready-Made performance attracts attention in this context. This lately often-applied artistic tool connects art with reality and vice-versa, simultaneously stirring up existing hierarchies between the artist-author and the audience. As a second aspect the presentation will turn to a more historical perspective by thematizing artistic strategies before 1989 and now. Could methods and mental moods of artists working outside public institutions during the Kádár-regime be of relevance to deal with the possibly about-to-come situation of 'autonomous' art in Hungary? A selection of examples will provide a brief insight into this topic. 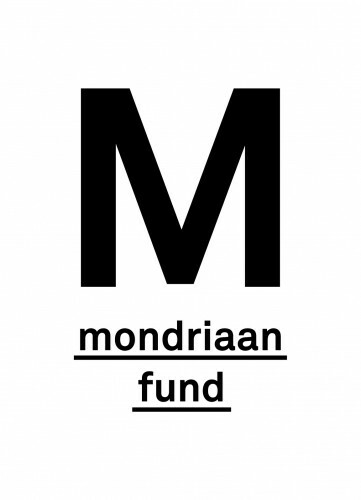 The project is a result of a collaboration between the Mondriaan Fund and ACAX | Agency for Contemporary Art Exchange.